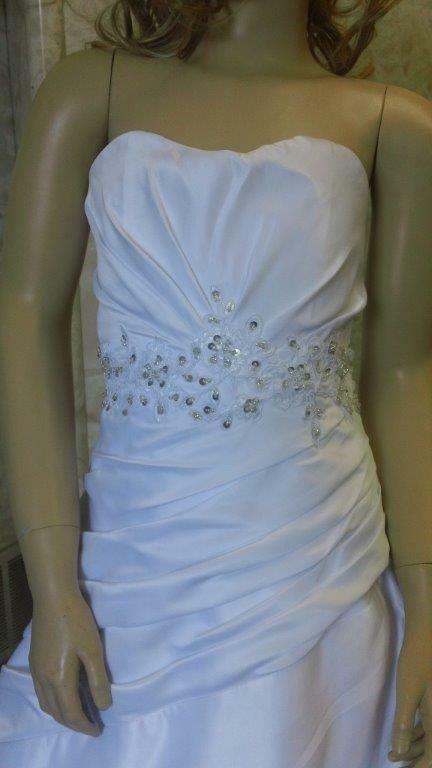 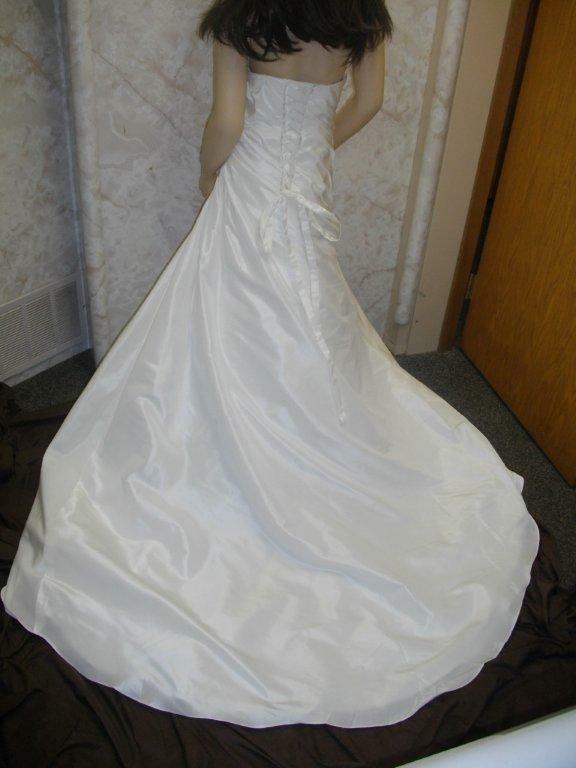 A Line Floor Length miniature wedding gown. 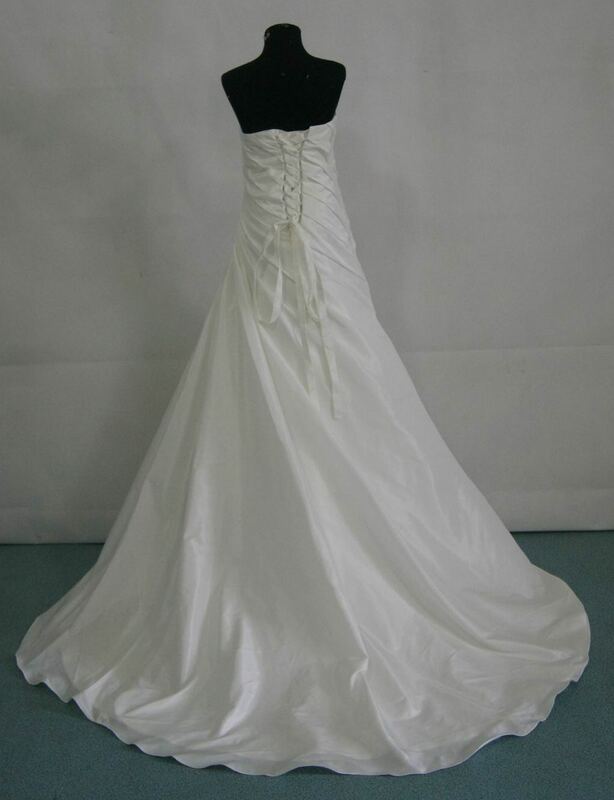 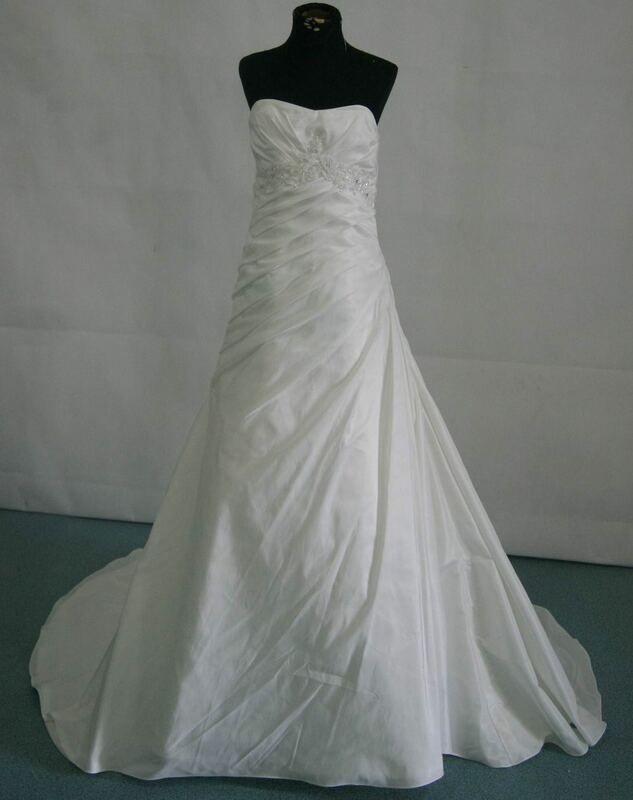 A-Line Strapless Empire Waist Pleated Long Satin Flower Girl Wedding Dress. 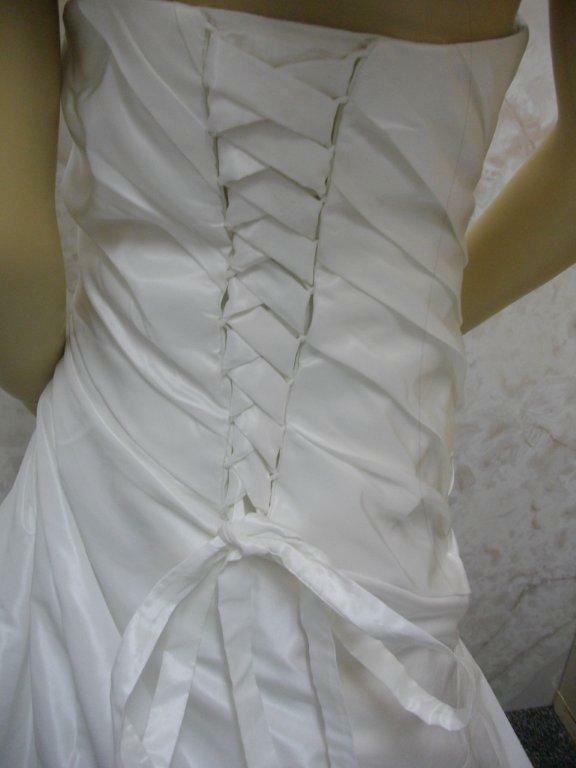 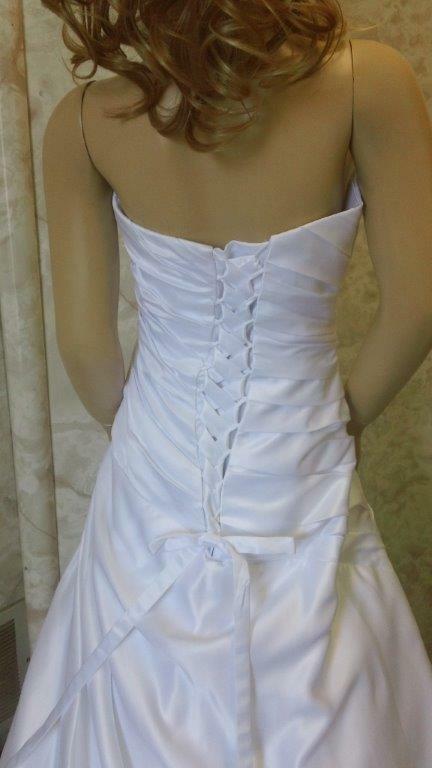 Softly pleated satin overlays the strapless bodice and drapes onto the empire. 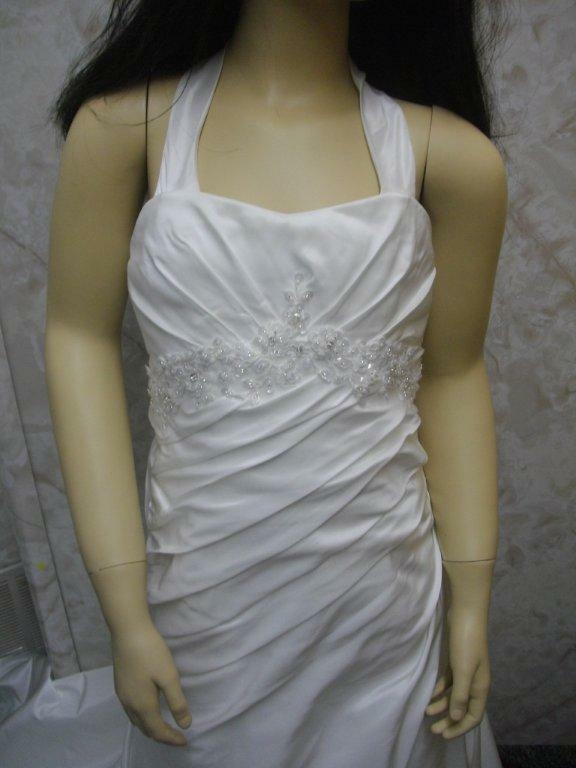 Satin a-line strapless flower girl dress, applique at empire waist. 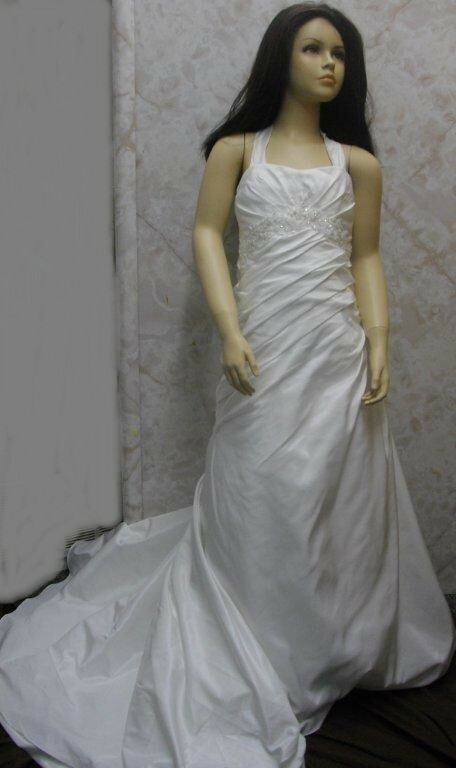 Cheap Strapless miniature bride, Flower Girl gown. 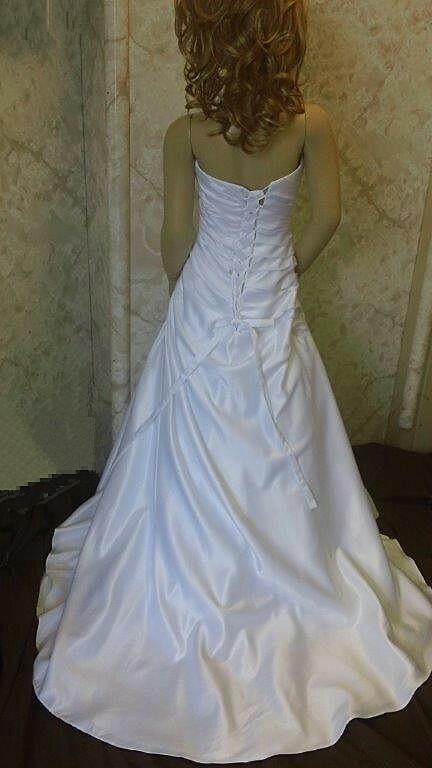 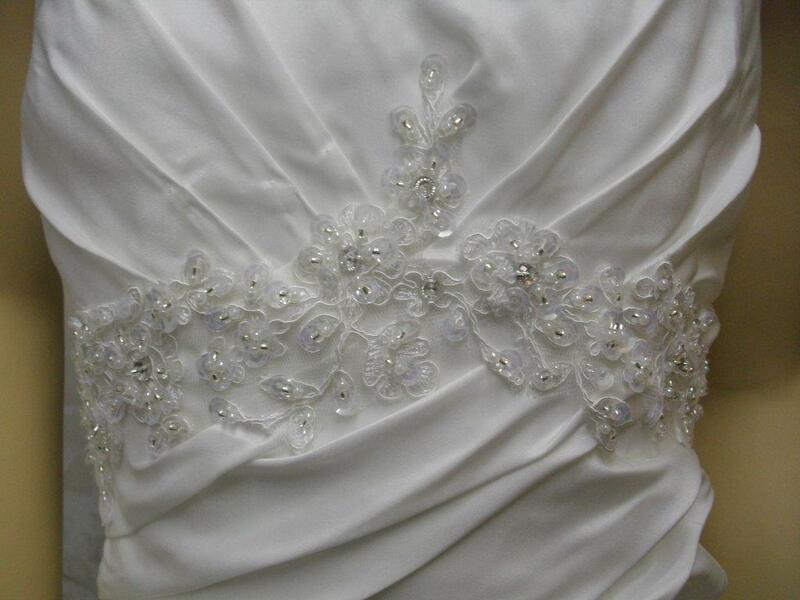 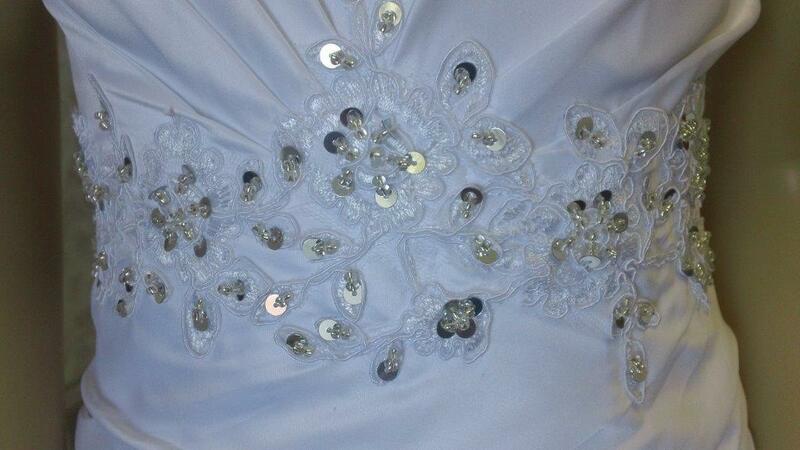 Miniature Bride dresses delivery is 8 weeks.